Awful all around, for all of them. I think the US covers are so much better. They are more subtle and more artistic. I was pleasantly surprised! Such a thought provoking and in-depth analysis of the work, AMPruteanu. Its clear from this that America is way better than the UK!! UK = visit a dentist already!!! Jimmy Nowhere: when they pay me for that, I’ll give them that. Until then, though: Nyet! Have you seen the UK cover for Knut Hamsun’s Hunger? Never judge a book by its cover they say…. My cousin/brother Jeb told me so. I’ve even heard that some of the books they read have plain covers with just the name of the book on it!! Sometimes only down the spine!!! Its a mad, mad world and no mistake!! It isn’t that one set of covers are better or worse than the other it is good that publishers recognise the different sensibilities of 2 seperate sets of readers. perhaps we could work on the spelling next. P-lease! Don’t get me started on the spelling!!! An obsession with the letter ‘u’ maybe? They have wooden teeth you know…. 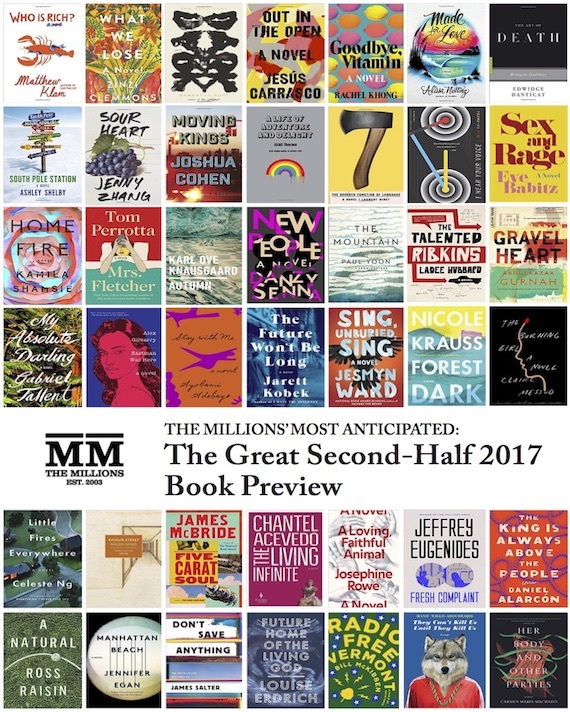 Actually judging from the perspective of which books I would be more likely to pick up to read the blurb – for the most part (perhaps one exception) I prefer the UK covers. Could not always tell you why. I certainly wouldn’t presume to say the US covers are awful (well one or two really put me off) but simply that they do not attract me in the same way. The ignorant/rude/offensive people in the comments? Not so much. Or person, should I say. 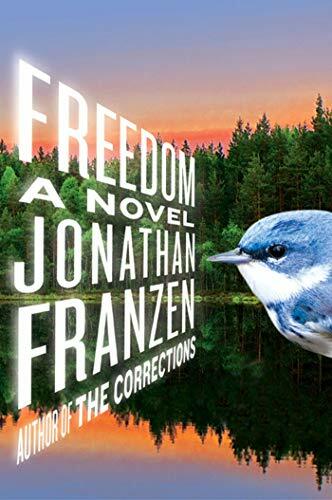 This is strange: in the years since I’ve been following TMN’s Tournament of Books, this marks the first time that I’ve preferred the US editions over the UK. Except with “Freedom” and “So Much for All That.” That giant bird drives me nuts. You should compare covers of the John Cleaver series by Dan Wells. They’re also in Germany (and look at the cover from Taiwan from the first book). Great piece; I find it fascinating that although we English and Americans are very similar in many respects, that there are also some beautiful finite differences that make us wonderfully unique. NB: The American spelling ‘Aluminum’ is in fact scientifically correct; When this new material was presented to English engineers, they, in their wisdom changed it! > I did think that the Necronomicon post was funny though!! Like it or not, ‘Dwayne the Rude’ is one funny guy! 200 years ago Noah Webster changed the spelling when he did his dictionary. Generally, the UK covers have a little more tone, but adaptability to local tastes is a dine idea. Comments (above) about dumbed-down American spelling are pointless and incredibly self-defensive! Is oversimplification really the first principle of everything in the US? Generally the American covers are more artistic. What’s clearly noticeable though is the fact that 90% of UK covers have snippets of acclaims or praise from sources, be it newspapers or other authors. This plays as a major selling point for the books from my study of the UK market. As an American, I could not say which is better–we are all culture bound. I can critique the art tho. The Brit ROOM for instance offers great claustraphobic effect with the gradient as if looking through a window and the strectched text on ROOM give the effect of a magnifying glass. So that house is really small. The Am. ROOM suggests a child and maybe an angry child which I don’t find as interesting. The Brit FREEDOM has vertical text which is harder to read. The Am FREEDOM has eye catching text and nice colors. SO MUCH FOR THAT on the Brit ver is harder to read than the Am. but the opposite ti true of the next book, SUPER SAD. The British fascination with the letter ‘U’ is actually a very successful innovation on their part. It makes drawing the ‘U’ to a Scrabble rack much less of a threat. I therefore blame the Romans for my poor Scrabble scores. There is one big difference between the US and UK. The UK still publishes a lot of quality writing,= and has many excellent bookstores. The US tends to publish cookbooks, romance novels and self-help trash. The difference may be that the British still teach English in schools. Most people here in the US find People magazine challenging. Just pop in any American bookstore–what do you find. Anything BUT books and then cookbooks and self-help trash. I thought the good ‘ol US would be crushed in this one, but I’m pleasantly surprised to see that we faired pretty well. I’m one of those nerds that would lean towards purchasing a book (or any product) just because of the design. I appreciate the insightful reviews after each example. me being neither American not English i would say i have unbiased opinions and I think for all the books except for freedom i prefer the UK book covers are much better since I am guilty as charge of judging books by their cover i would have choose the UK ones every time (except for freedom) without even knowing which one it belongs two!!!!! You can’t really tell from the picture, but the UK Super Sad… has a coloured foil effect that, IMHO, works very well. 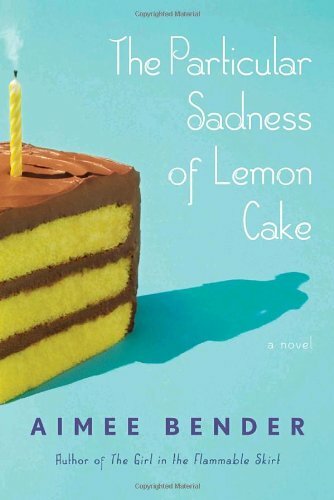 “The Particular Sadness of Lemon Cake”: US. 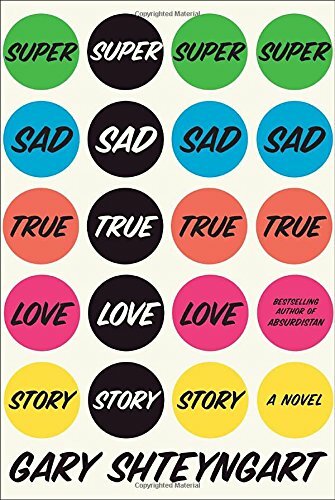 US version reminds me of the paintings of Wayne Thiebaud: Happy, but with a haunting quality. The UK version looks like a still life with cake, lemons, and human being. That’s kind of creepy when you think about it. 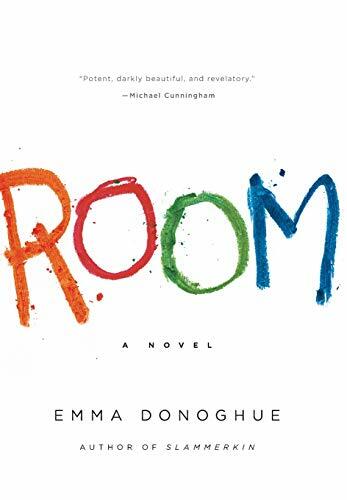 “Room”. UK. A hauntingly beautiful quality about it. Little house draws us into picture, and might draw me into the book itself. The US version is more scary-creepy-disturbing. 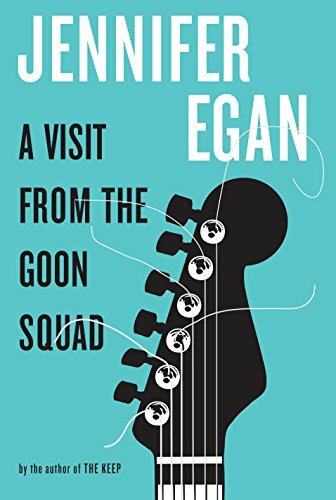 “A Visit from the Goon Squad”. US. 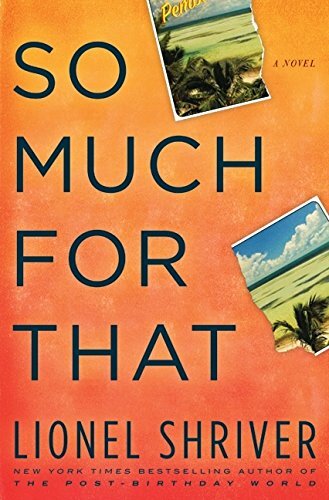 I like Jennifer Egan, and the bigger her name is on the book the more likely I am to read it. The UK version is just kinda’ weird with the letters falling like coal on an umbrella. What’s that about? “Freedom”. US. It’s pretty, and it has a whole bird and not just some lame feather like the UK version. “So Much For That”. US. Bold colors and torn picture suggest more than a place setting where if you look closely the knife has been replaced by a box cutter (or is that a fountain pen?). I like orange in books. It reminds me of my copy of “A Clockwork Orange”. “Super Sad True Love Story”. US. A tongue-in-cheek, over-the-top title deserves a similar cover. The UK version is too muted and convoluted in tone. The US version is as in-your-face as the title. jeez, could’ve you have been ANY more bias against the UK?? Pingback: Current Events post 3/3 « create it. I am a writer and I design my own book covers completelty by myself. Who else knows better than me how to visualize the content of my manuscript? Reading some of these comments are quite funny, “Visit a dentist already” & “Plain covers with only the title down the spine”, guys come on, really? Don’t believe everything you hear. The U.S version of most of the books are better, which is a shame really as it’s the covers that draw you in, oh well, I think more time needs to be spent deciding on the cover designs over here in Britatin.